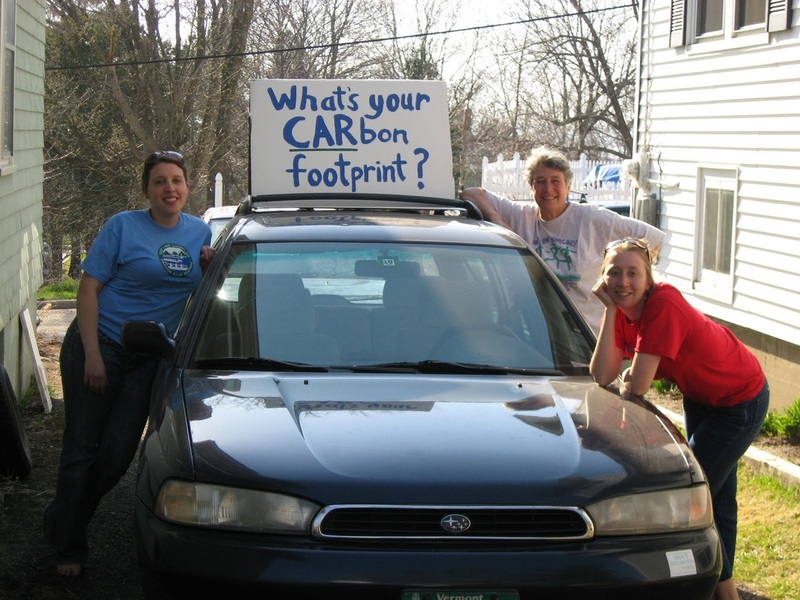 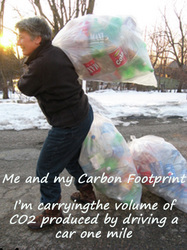 Can You Picture What a Carbon Footprint is anyway?? If you've ever tried to picture your carbon footprint you'll find it's like the Emperor's New Clothes....invisible but deadly. 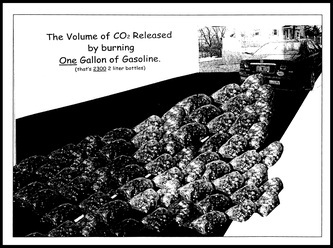 This project was designed to show the volume of CO2 created by burning just one gallon of gasoline. 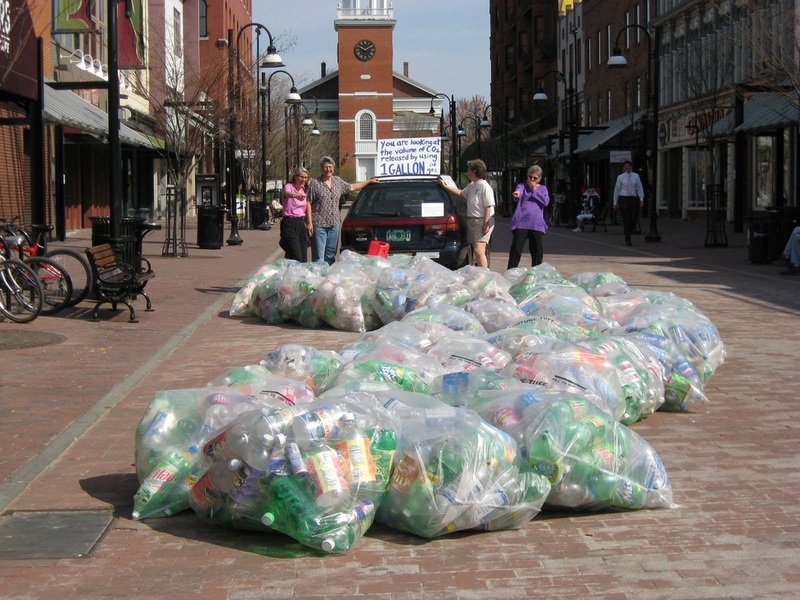 There's 2,400, 2 liter bottles there...Check out the You Tube for the whole story.